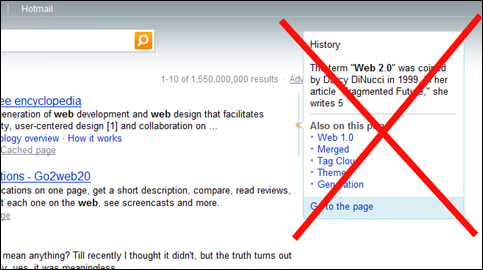 Bing Search has an intelligent feature which equips the users with a small text preview of any website in the Bing search results when the users hover over any particular link. Although this might be a great feature for the users, but not for the webmaster. Since the text preview content is automatically taken from any website, the webmaster is left with very less options in case something irrelevant is shown. So, in this article we will tell you how to disable this preview for your website. Removing previews for your website might actually lead to a rise in traffic for your website as the search results will no longer contain any text previews for your website. So, if your website ranks high for some particular query, the users have to visit your website to find out what they are looking for.